Join SKY4u and SIM4u Aviation Service Berlin in Frankfurt! 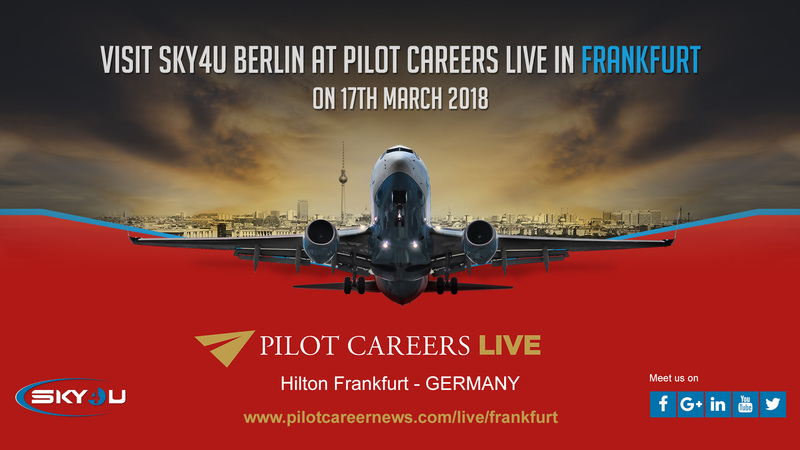 We will be taking part in Pilot Careers Live in the Hilton Frankfurt on 17th March 2018! 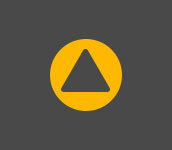 Pilot Careers Live is the number one exhibition for future pilots to attend. It will inspire you to pursue your dreams in aviation. Stop dream, start training!